Whether you’re looking for downhill crushers, cross-country speed machines, or something in the middle, you’ll find something in our picks for the best mountain bikes for 2019. 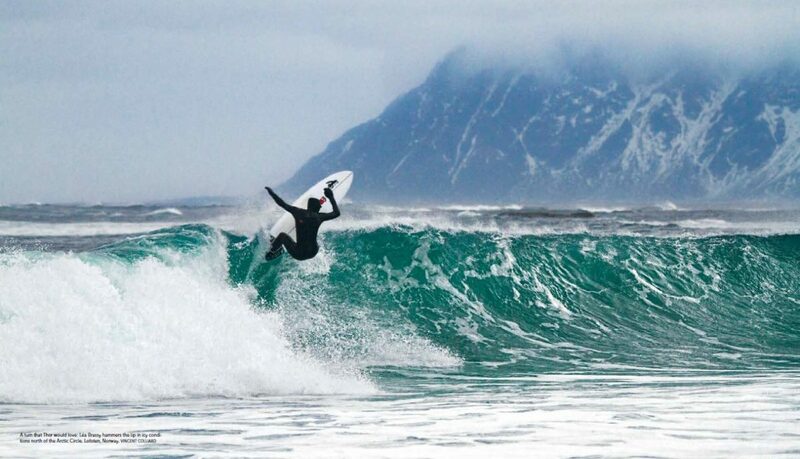 And you’ll find the best builds, lightest carbon, and stiffest wheels out there. All you have to do is look and drool. Paying is an entirely different matter. 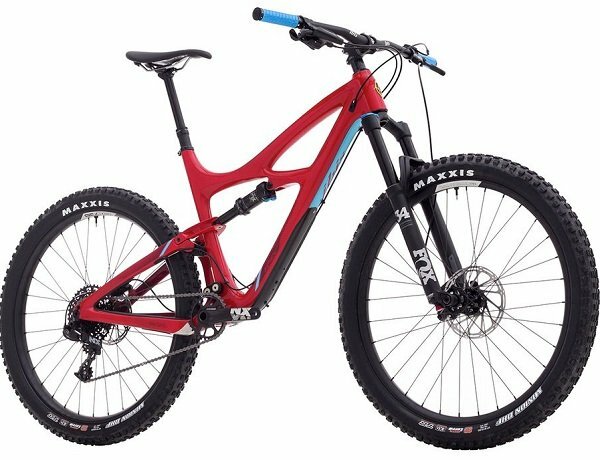 Everyone is jumping on the enduro bandwagon, but Ibis has created the perfect bike for mere mortals in the Ibis Mojo 3. 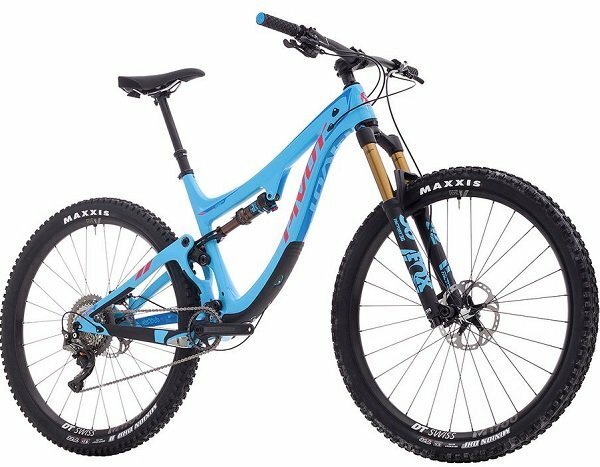 130mm of rear travel make it capable without being overly burly, and the geometry focuses less on massive hits and searing descents. It’s more about getting you through every ride in comfort and style. And the fact that it can accommodate tires up to 2.8″ makes it comfortable on any terrain you’ll find. 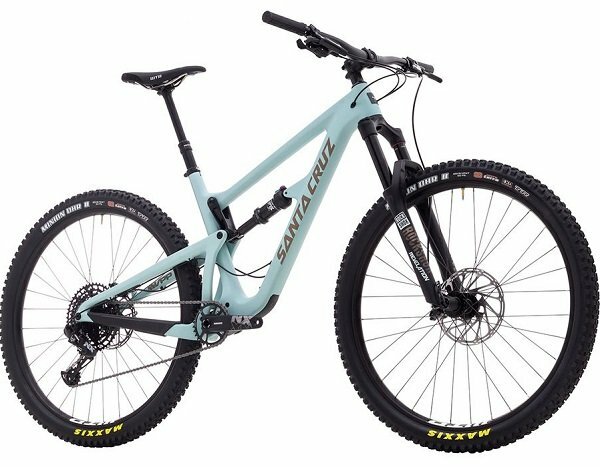 With a solid all-mountain background, the Santa Cruz 5010 has always been a great bike, but the latest changes to its geometry make it even better. 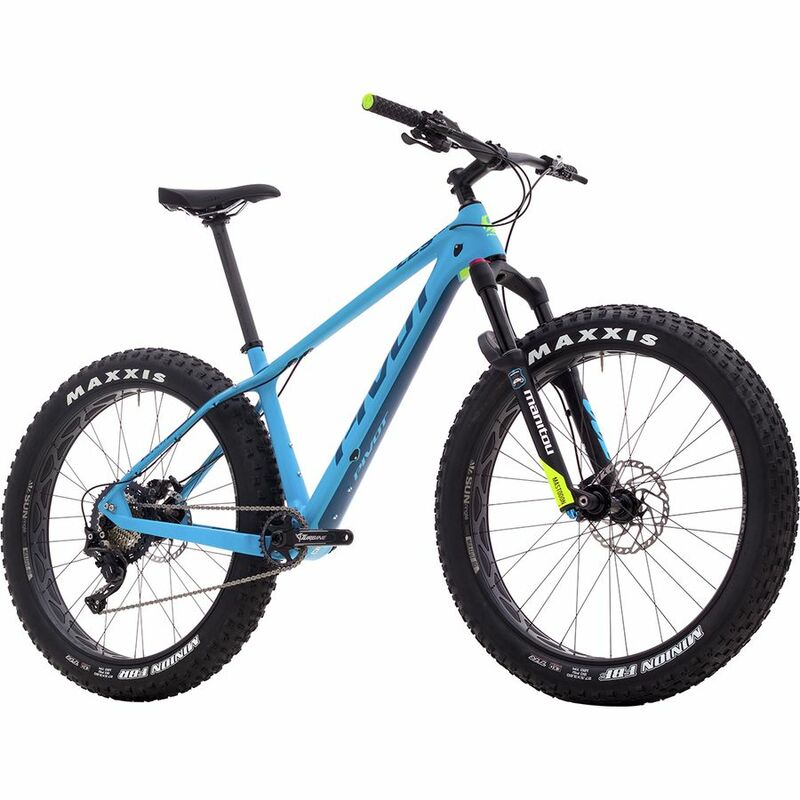 A slacker head tube and steeper seat tube mean you’ll be able to crush descents and generate more power on climbs, making this a great bike to take anywhere on the mountain. With more rear travel (130mm) and a redesigned suspension system, the new 5010 is absolutely unstoppable. 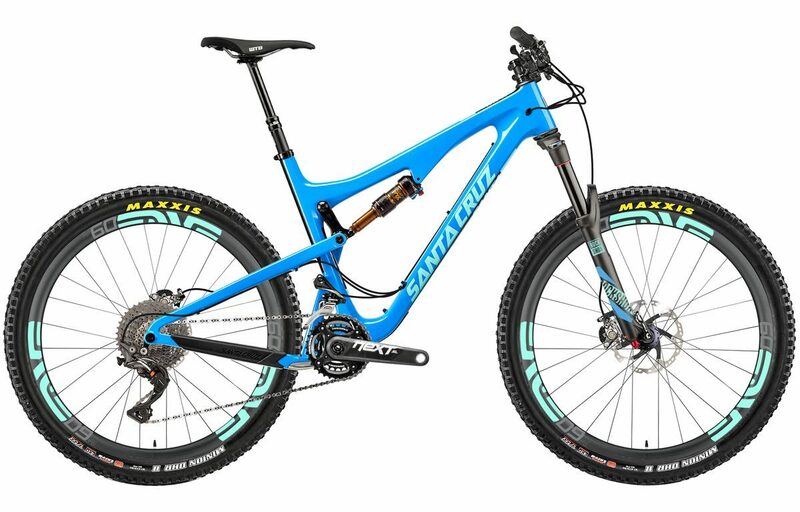 The Santa Cruz Hightower has always been a phenomenal bike. But with its recent conversion to a very enduro-focused rig, it’s become a different sort of beast. And this build is stunning. It foregoes the trendy 27.5″/29″ dual compatibility and opts for the now-proven 29″ wheels. 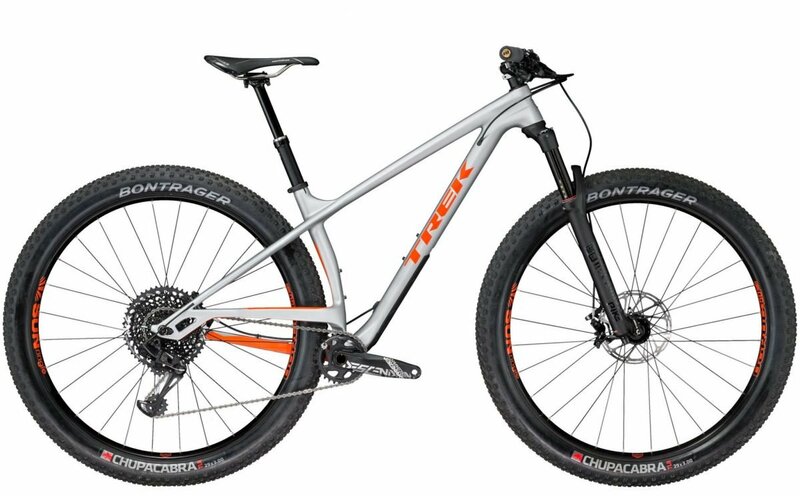 It also gets 150mm geometry befitting its enduro style. This is a bike meant to win races down the hill—but not suffer too much riding back up. Not everyone needs a huge amount of suspension when they hit the trails. 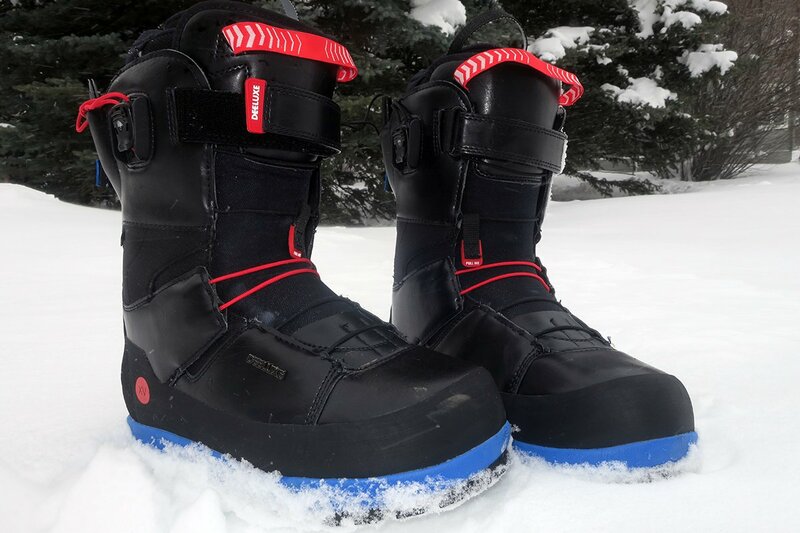 If you don’t, the Pivot LES 27.5 will suit your needs and let you rip any trails you come across. The carbon frame and 27.5-inch wheels are perfectly suited to cross-country riding—Pivot has taken extra time to make their carbon lighter and stronger than ever, turning the LES into a rocket of an XC machine. Easily one of the to cross country mountain bikes of 2019. 27.5+ is here to stay. It offers huge amounts of traction while still giving you the nimble feel of smaller wheels. Plus-sized tires are often found on trail bikes, where they get to show off their traction chops, but the Pony Rustler is a more XC-oriented bike. With 140mm of travel, a carbon front triangle and seatstays to keep things light, and the venerable Rock Shox Pike fork, it’ll see you setting new personal bests on all of your local trails. Salsa wasn’t content to limit the Rustler to a single wheel size, though: you can replace the included 27.5 hoops with 29ers. Which means you’re basically getting two bikes in one: a versatile bike ready for anything, and a cross-country scorcher. All you need to do is change out the wheels. When you think about it that way, the $4,500 price tag is actually pretty reasonable. 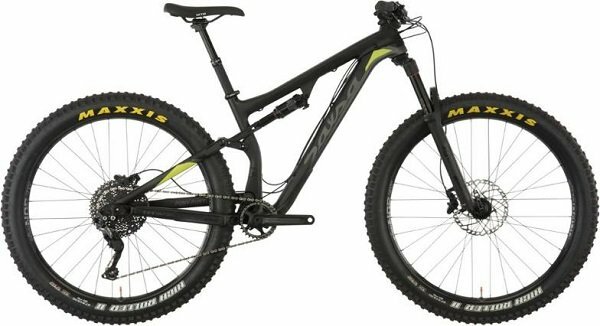 [Purchase: $2,799] Another one of our picks for the best cross country mountain bikes. 135mm of travel puts the Switchblade on the XC side of full-suspension bikes, but it has chops for rougher riding, too. It’s capable enough for technical trail riding, but quick and nimble enough for cross-country speed fests. 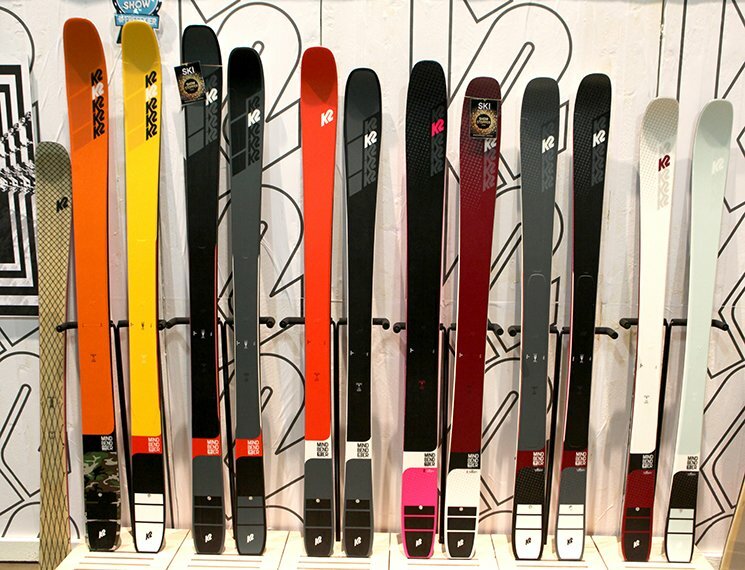 And the fact that it comes ready for either 29″ or 27.5+” means you can take full advantage of both. Both versions come with Reynolds carbon enduro wheels, light and strong enough for absolutely anything. 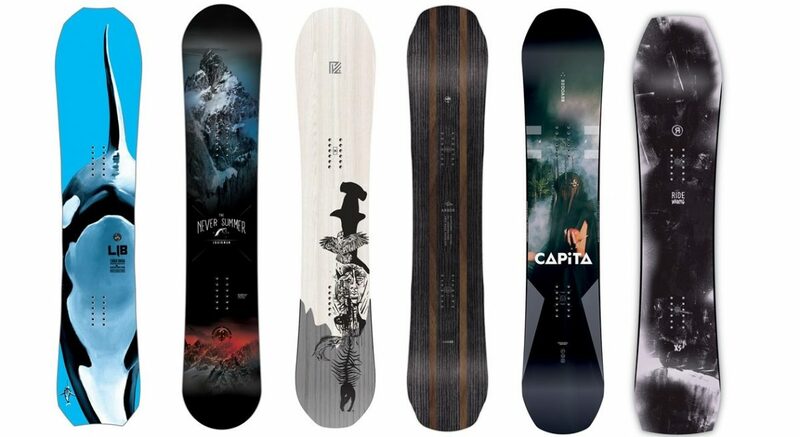 Despite being very capable for climbing, the geometry of the Switchblade favors gnarly descents. It’s pretty much a perfect do-everything bike. The Race-Day-Optimized (RDO) Jet from Niner is made for one purpose: to go fast. Of course, being comfortable is an important part of speed, so 4 inches of travel, a carbon frame and handlebar, and 29er-specific design make sure you’re in the right position and that you can stay there when you need to put power to the pedals. Niner’s carbon layup process makes for laterally rigid frames that don’t beat you up over the rough stuff. With a scant 90mm of rear travel, the RKT 9 RDO is made for one thing: blazing through XC trails. There’s no doubt that this bike is all about speed. A full XTR build punctuated with Niner carbon components (even the saddle has Ni-Cro Ti rails), a carbon XC wheelset, and RockShox suspension on the front and back show that the RKT 9 means business. It even has titanium chain protectors. Seriously. 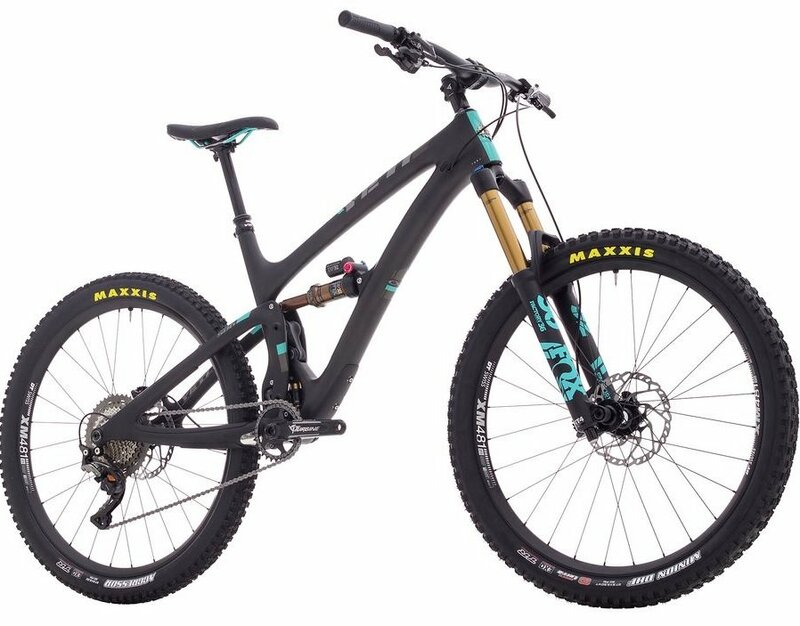 Updated geometry makes the RKT 9 a bit more capable on gnarlier trails, and shortened chainstays help you stay nimble through even the tightest turns. Despite being a 29er, this frame has a claimed lowest weight of 4.5 lbs., making it a featherweight in the category. But Niner didn’t compromise on durability, either, meaning the RKT 9 can be your XC race rig and your weekend trail bomber. [Purchase: $7,300] just about anywhere. Trek has made an absolute steamroller of a hardtail in the Stache. Not many brands have stepped up to the 29+ level, but Trek nailed it with this one. It’s hard to grasp just how big the wheels and tires on this bike are until you see one in person. It’s impressive. And that gives you all the benefits of both worlds: great rollover for obstacles and lots of grip for technical terrain.